Gianni Don Carlo was born in Brasschaat, Belgium, on 21st September 1998, but grew up in Marbella, (Spain), Brasschaat, (Belgium) and the Netherlands. He started making music when he was 15 and was inspired by the music of “Carl Cox” and “Oliver Heldens’’. Gianni Don Carlo is a young DJ/Producer who is singed at Spinnin’ Records. 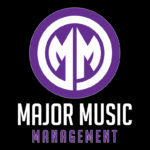 His management is done by Peter Gelderblom, director of the Temazo Music Group. 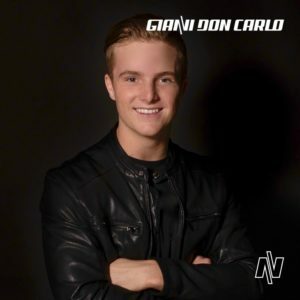 Peter Gelderblom and his team are pushing hard to get the 19 year old Gianni Don Carlo high in the music industry. Gianni Don Carlo is already grabbing the attention with his new release “Every Time I See You’’ Feat. 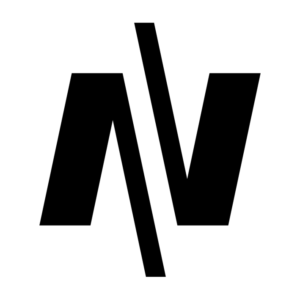 RAiK and is heading towards bigger and wider audiences with his Deep & Tropical (house) influenced productions. 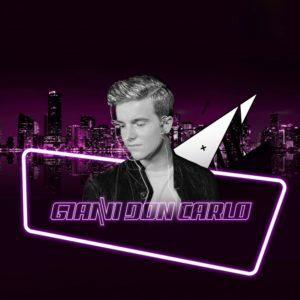 Although he already reached a few of his main goals, Gianni Don Carlo still has loads of dreams and goals he wants to reach and he definitely has the potential to reach them, especially with his new tracks that are coming in the future on Spinnin’ Records. On the 1st of April 2017 Gianni Don Carlo teamed up with owner of the Temazo Music Group, Peter Gelderblom and is now his manager. 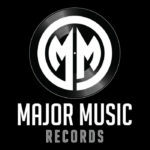 On the 13th of July 2017 Gianni Don Carlo signed an exclusive contract with worlds biggest dance label on earth, Spinnin’ Records. The 8th of September Spinnin’ Records has released his first single, “Every Time I See You”. 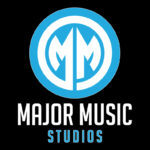 Genres Deep & Tropical House.